Fortitude Valley’s historic TC Beirne and Burlington (TCB) Buildings are to be refurbished and reinvigorated into a new urban precinct. 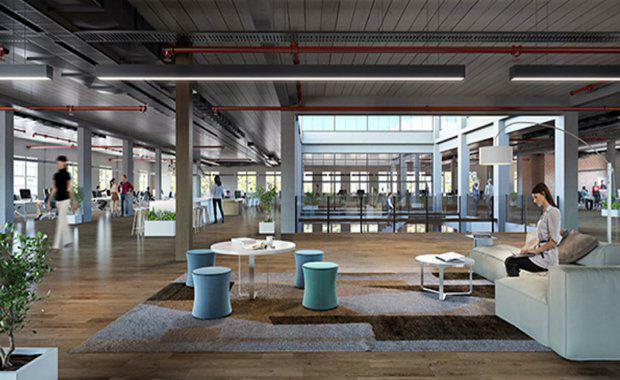 Premier Annastacia Palaszczuk said the Government was backing the project with a $4 million Advance Queensland investment to ensure shared spaces are provided for Queensland’s entrepreneurs to grow and flourish. “The precinct will be home to some of our best and brightest startup talent – a space where they will gather, incubate their ideas and learn from each other,” the Premier said. Ground Floor urban retail precinct by The Buchan GroupConstructed in 1902, the TC Beirne Building was designed as a department store by Brisbane architect Robin Dods. 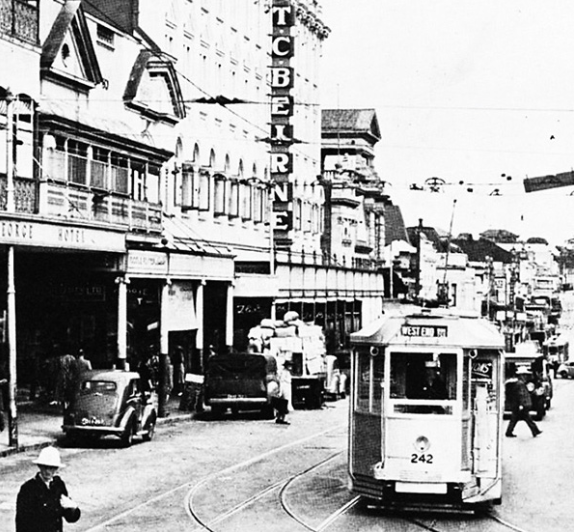 During the 1950s, the TC Beirne building and the nearby McWhirters, established Fortitude Valley as the largest shopping precinct outside of a central business district in Australia. The Startup Precinct will bring together Queensland startups, incubators, investors and mentors under the one roof to help foster collaboration and build a thriving entrepreneurial culture. The Precinct will be located inside the TC Beirne Building. TC Beirne Building. 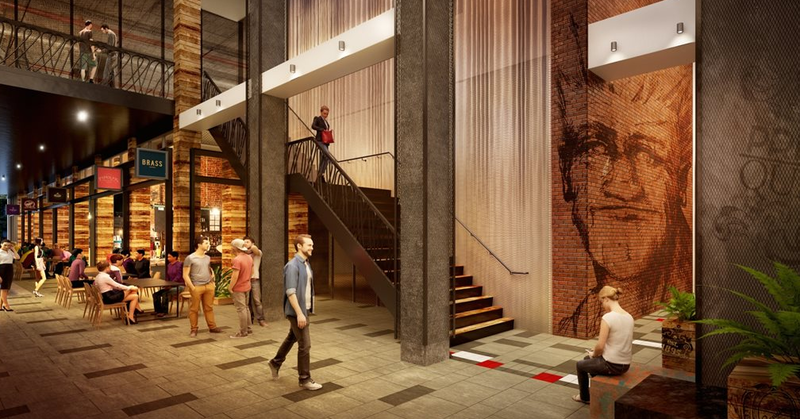 Source: Queensland GovernmentAs part of the urban renewal project, the ground floor of the TC Beirne and Burlington Buildings will be transformed into The Arcade and The Beirne Laneway, which together will form a new retail centrepiece in Fortitude Valley. The project comes as the upper levels of the TC Beirne and Burlington Buildings are set to be converted into a new commercial start-up precinct at the same time. CSIRO’s Data61 Director of Business Development and Commercialisation Peter Leihn said the Precinct will offer direct access to entrepreneurs and startups to cross-fertilise ideas, share information and help drive disruptive technologies. "Data61 is excited to be a part of the Queensland Government’s new Startup Precinct as a foundation partner,” Mr Leihn said. space for co-working and events. During his 20-year tenure with Hall & Dods - the firm he joined with Brisbane Grammar School friend Francis Hall in 1896 - RS Dods designed approximately 650 residential, commercial and religious buildings including the TC Beirne building. Examples of Dods' Brisbane residential designs that still stand are 'Glengariff House' on Derby Street, Hendra; 'Clayfield House' in Clayfield; 'Colmar' on Castleton Street, Hamilton; 'Hart' on Abbott Street New Farm (originally built for his own mother), and 'Lyndhurst' on London Road, Clayfield, which is believed to be the earliest substantial residence designed by the influential partnership of Hall & Dods in 1896. 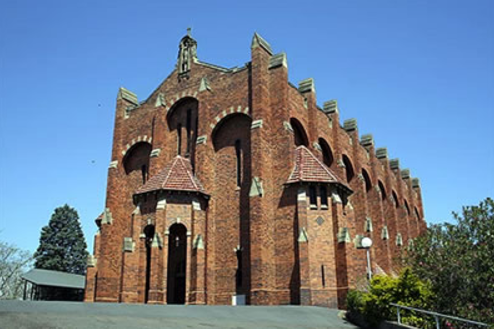 According to The Sydney Morning Herald, the prominent St Brigid's Church in Red Hill and the Mater Hospital on Stanley Street, Woolloongabba, are significant examples of Dods' designs that remain close to their original state. The stunning building fronts onto both Chinatown Mall and Brunswick St Mall and was designed by RS Dods in 1902 for Irish retailer Thomas Charles Beirne, who since the 1890s had been operating out of buildings owned by the Catholic diocese. Upon completion, the TCB building became the hub for Catholic shopping in the Valley, while its Protestant-owned counterpart, McWhirters, faced off diagonally across the street. Ironically James McWhirter had originally worked for TC Beirne before taking his expertise across the road but with the booming popularity of the well-connected-by-train-and-tram Valley as a retail precinct there was more than enough room for both, along with other popular stores Overells and Waltons. TC Beirne went on to raise his profile further through his concern for the working conditions of his employees which he brought to the table as President of the Retailers Association and by establishing the nearby Bulolo Flats for his female employees. His other achievements included directorships of many companies including the Brisbane Tramways and Brisbane Gas Company, his election for 21 years to the Legislative Council, founding the TC Beirne Law School, being a University Warden and his generous donations to the Mater Hospital, Duchesne College and St Brigid’s at Red Hill.